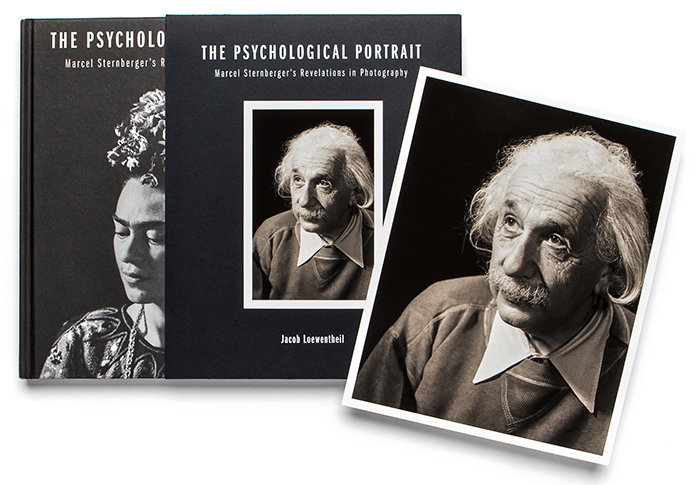 Deluxe Estate Edition including the book and a classic 8 x 10" photograph by Marcel Sternberger. Limited edition of 100. Includes a copy of The Psychological Portrait, signed and numbered by Jacob Loewentheil, and your choice of one of four 8x10 inch archival pigment photographs, printed 2016 with stamp of authenticity on the verso. Please make your selection below or to place an order by phone, call 504.301.2321. Book and 8 x 10" archival pigment print of Shaw. Book and 8 x 10" archival pigment print of Einstein. 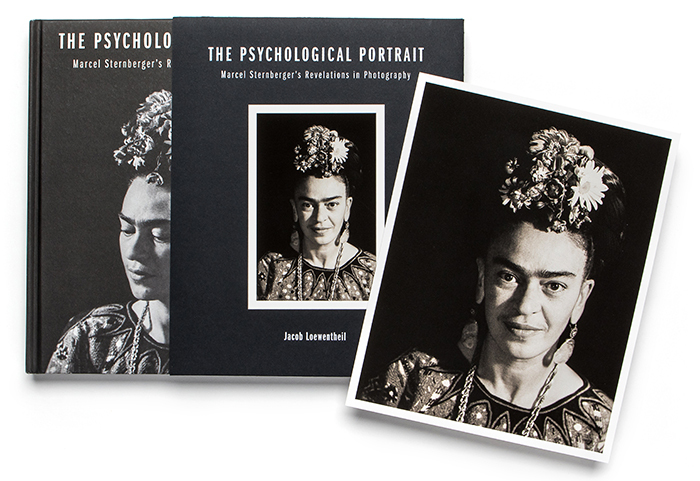 Book and 8 x 10" archival pigment print of Kahlo. 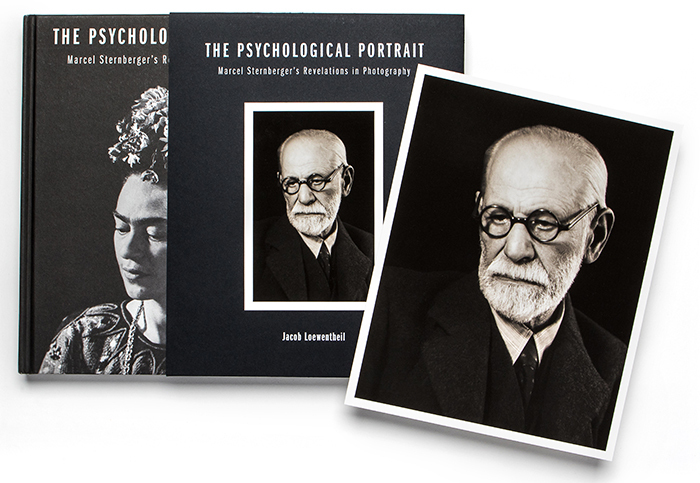 Book and 8 x 10" archival pigment print of Freud.